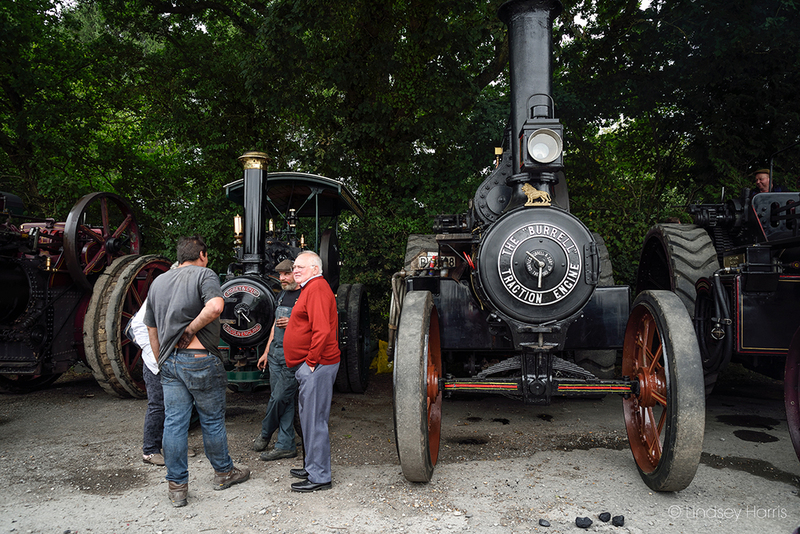 Steam engines and traction engines at the 2018 Steam Up, Drusilla’s Inn, Horton, Dorset. 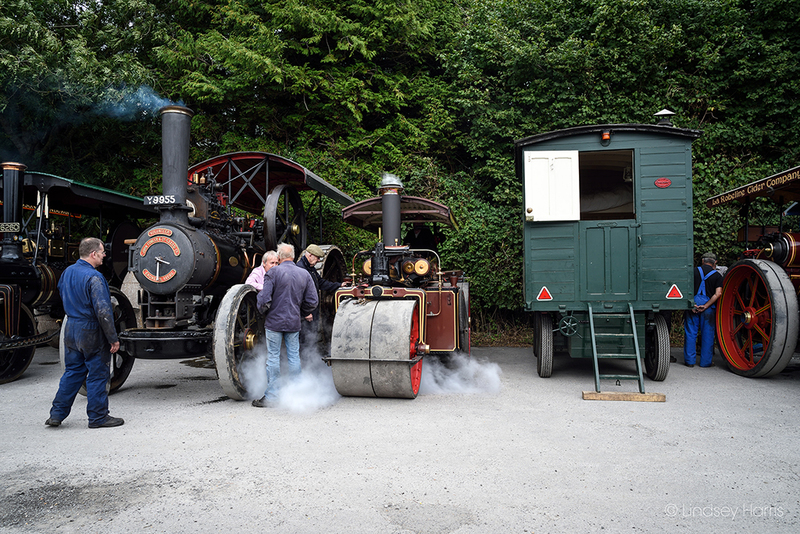 Yesterday I spent several happy hours at the 2018 Steam Up at Drusilla’s Inn, Horton, Dorset. 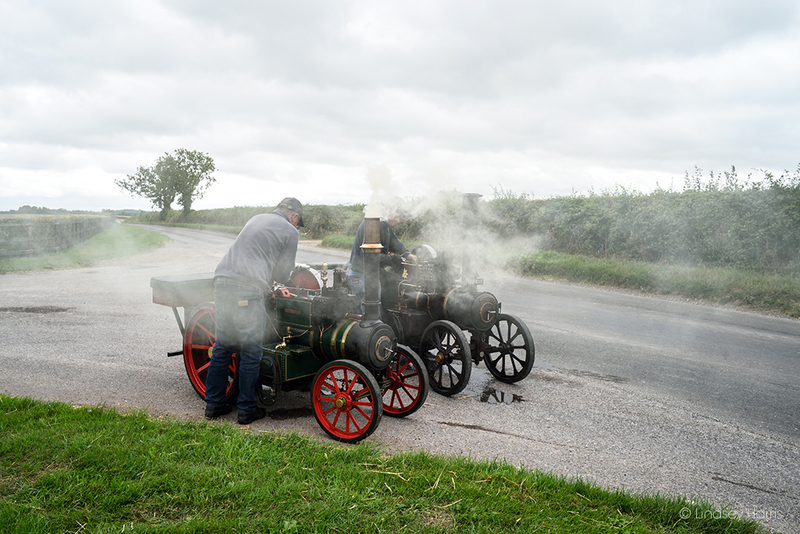 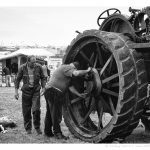 The annual Steam Up event traditionally marks the beginning of the Great Dorset Steam Fair. 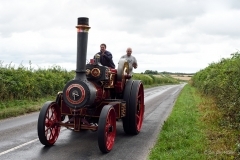 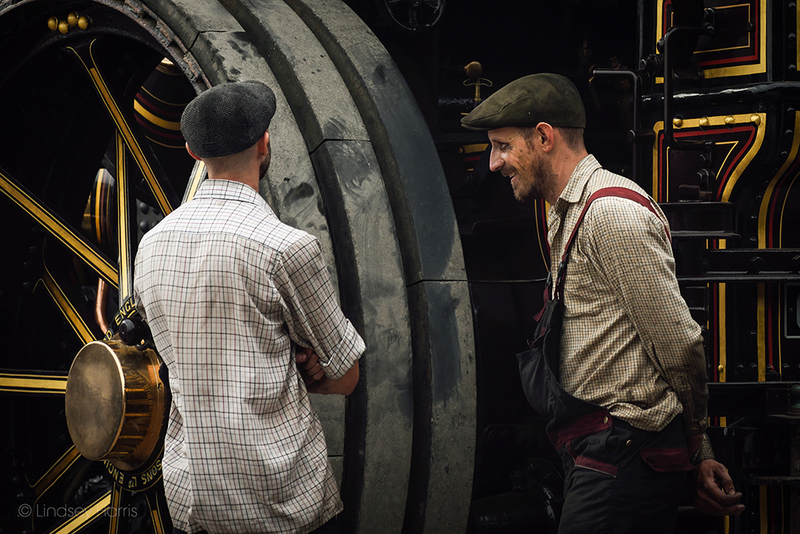 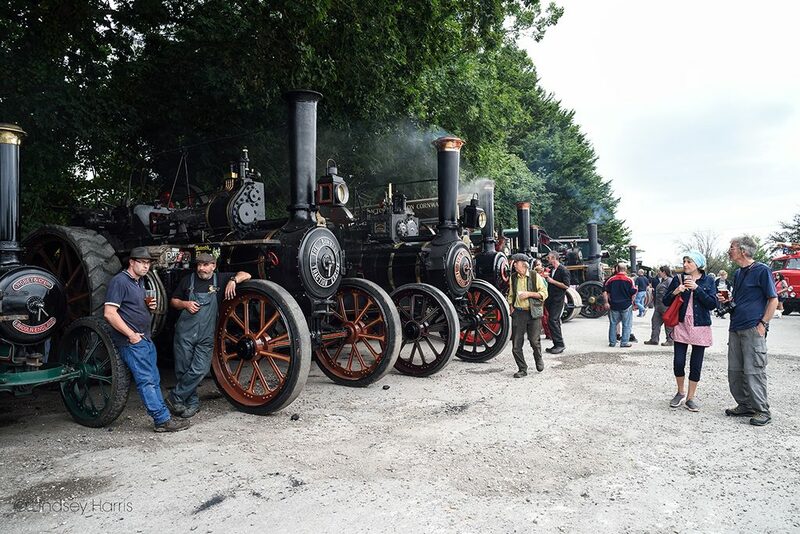 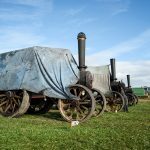 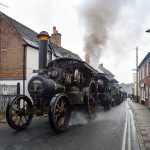 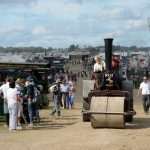 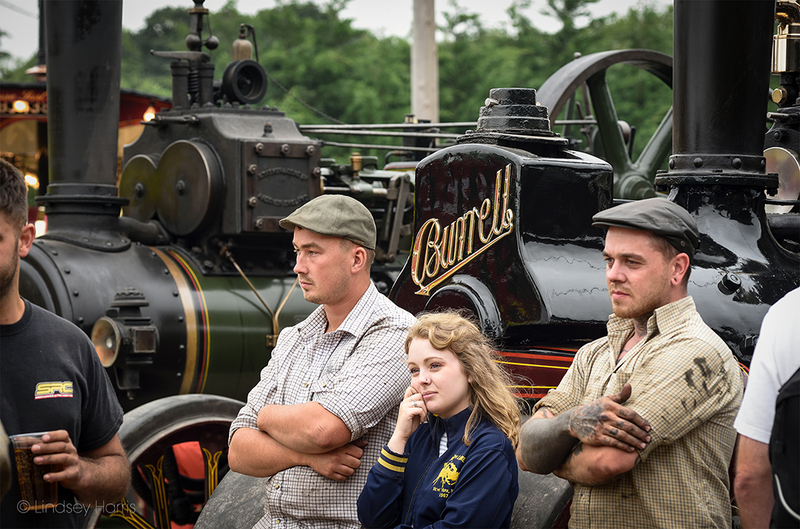 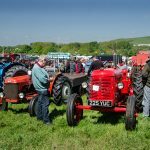 A large number of traction engines, steam engines and other vehicles meet at Drusilla’s the weekend before the GDSF, arriving Friday evening onwards. 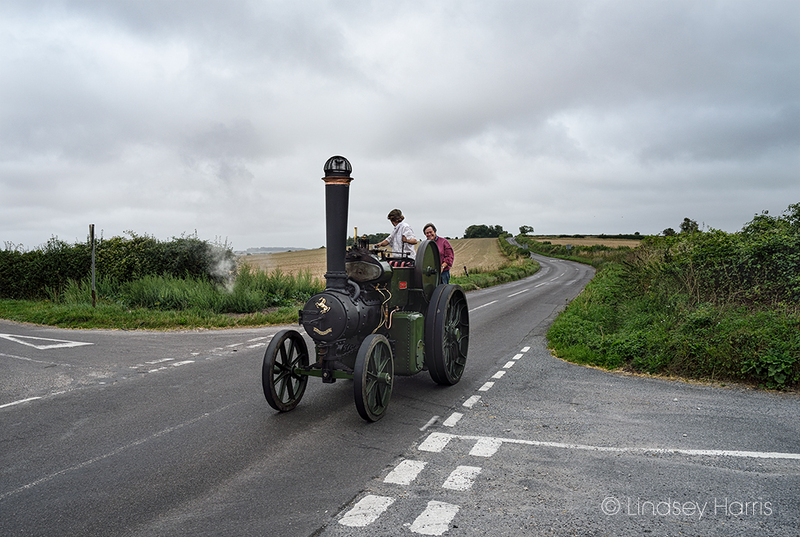 On the Sunday morning the slow convoy of vehicles leaves the pub, setting off on a journey of just over 9 miles to the Great Dorset Steam Fair showground. 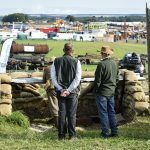 This year will be the 50th anniversary of the GDSF. 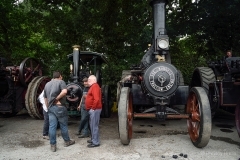 To mark the occasion the show will attempt a gathering of 500 full size steam engines in one place. 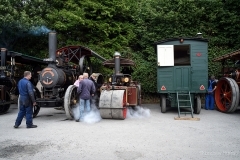 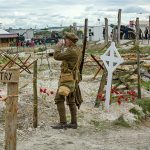 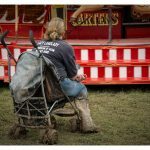 The Steam Fair opens to the public this Thursday.